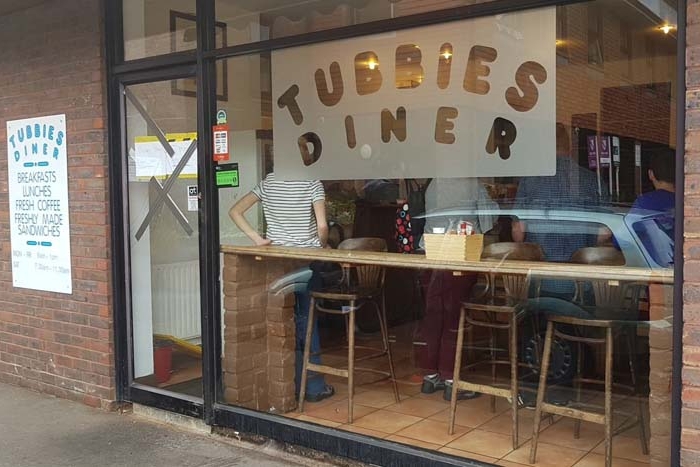 Tubbies Diner at Henley train station was broken into over the weekend between 7pm on Saturday (11 August) and 7am on Sunday (12 August). Jason and Courtney Probets who own the cafe were informed of the break-in by their window cleaner on Sunday morning. 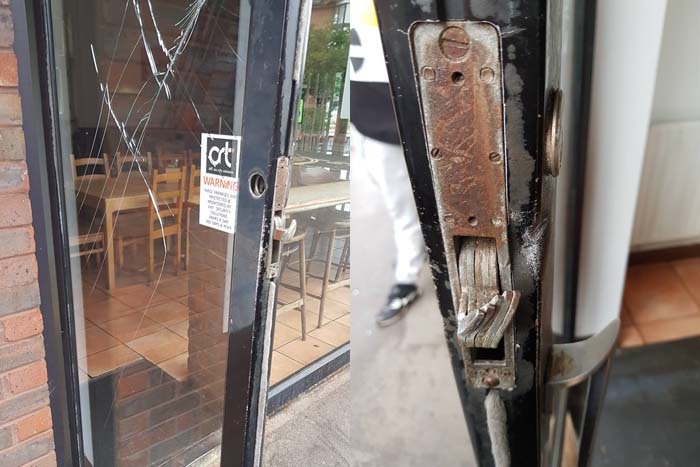 Courtney and Jason are hoping that the culprits have been caught on CCTV cameras which are located on Hallmark House next to the diner. If you have any information about this crime, please call the Police on 101.